40 years, 20 fingers. 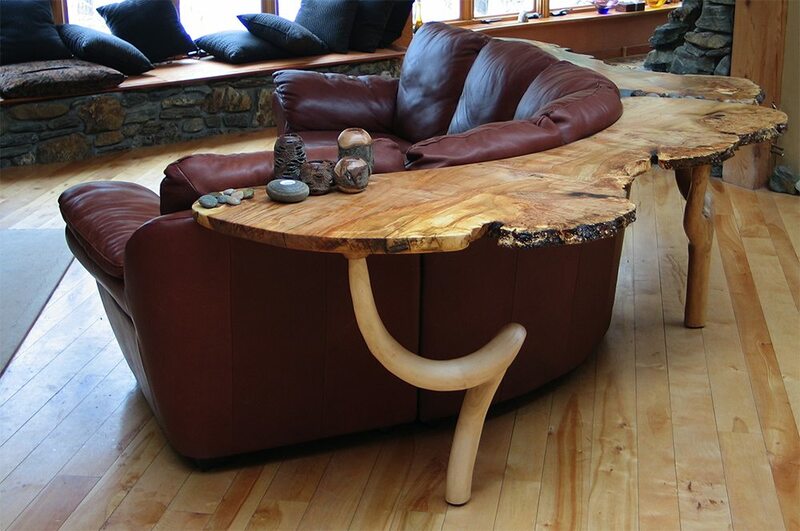 Locally sourced, live-edge hardwoods. In 1976, David and Michelle Holzapfel opened Applewoods’ Studio and Gallery in the southern Green Mountains of Vermont. 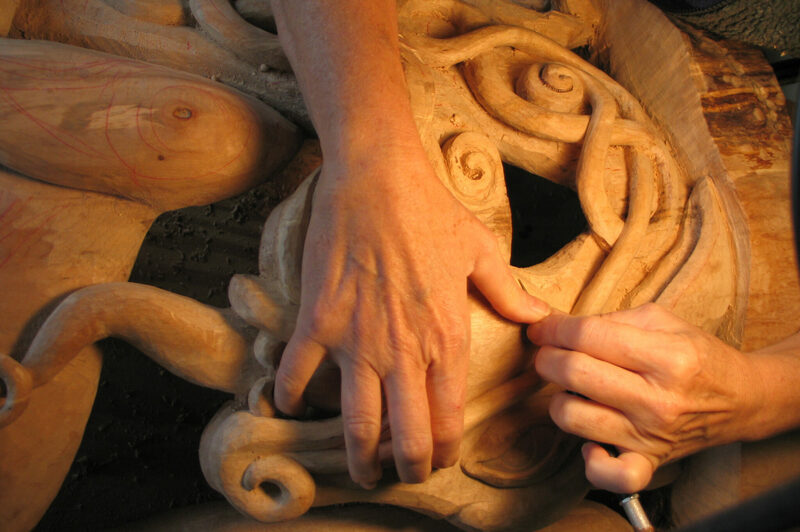 Their handmade/hard-carved furniture and vessels can be found in the collections of the Boston Museum of Fine Arts, The Museum of Art and Design in New York, and the Smithsonian American Art Museum Washington, DC in addition to numerous businesses and private homes throughout North America. Their Vermont studio is located 10 minutes from Marlboro.